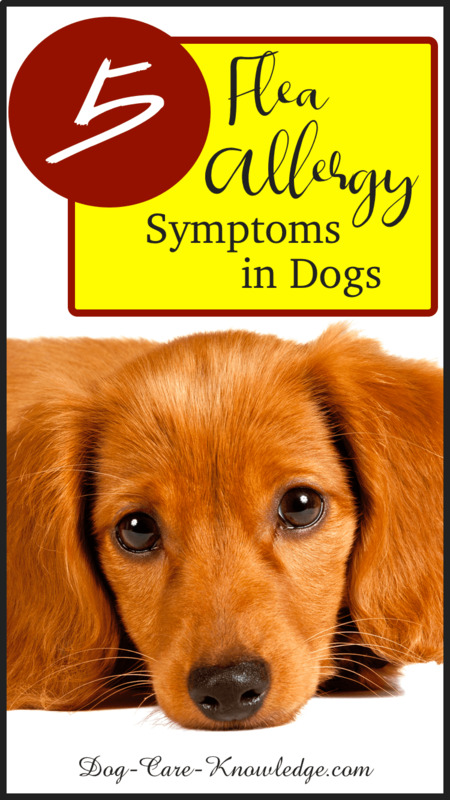 Most dog allergy symptoms start with an itchy dog. 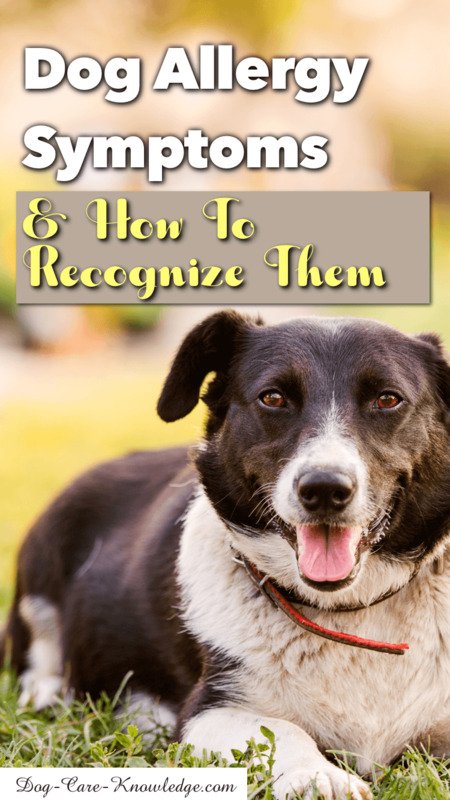 Determining the cause of your dog's skin irritation is key to treating canine allergies. 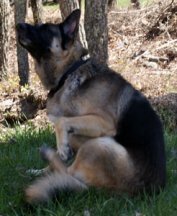 When you treat the cause, and not just the symptom, you can relieve your dog's itching and scratching for good. 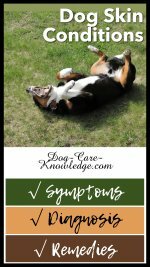 Many of the symptoms are similar, but there are a few distinct differences that makes it easier to identify which allergy your dog maybe suffering from. 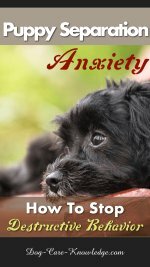 If, like me, you have a dog with itchy skin, I'm sure you're anxious to find out what's causing all the scratching. After all, its got to be uncomfortable for your fur baby. I have to say though, it can sometimes be difficult to determine the actual cause on your own. I know I've been round that block before and just treating the symptom doesn't really help if you don't know the root cause. There can be many different reasons your pet is itching, you can see other common skin disorders here, but the most common cause of dogs itching and scratching is frequently due to skin allergies, so it wouldn't be a bad idea to start your research with that. Itching not linked to a season. 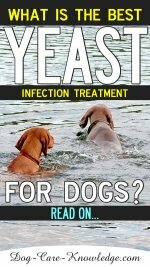 Sudden onset of itching following a substance a dog came directly into contact with. This could be something that you used in his skin care routine such as a shampoo, or simply something that he has laid on or been used in the house i.e. carpet cleaner or freshener. Remember, you can find an actual treatment plan for each allergy here. 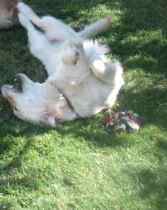 Or, if you don't believe it's allergies your dog is suffering from you can find other dog skin conditions here.